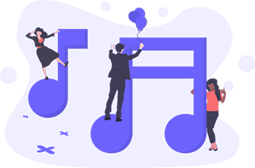 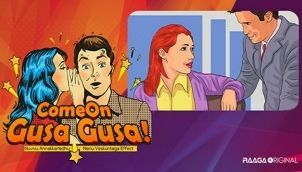 A Crazy Stupid Boss - A Silly Smart Secretary come together for a hilarious conversation about everything that makes headlines. 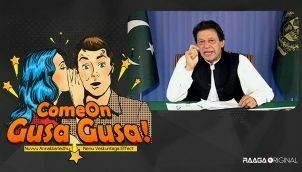 You can take sides but you can not avoid the smiles. 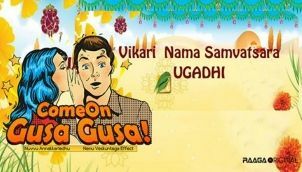 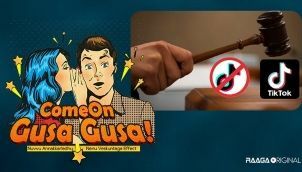 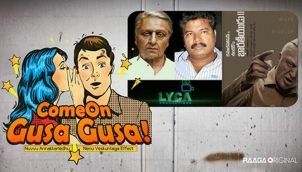 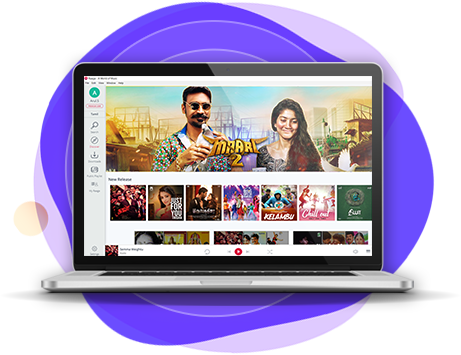 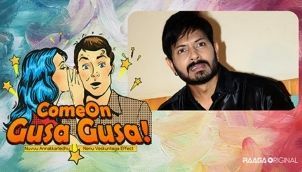 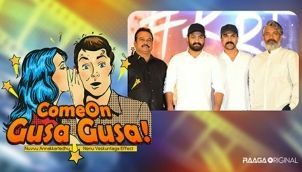 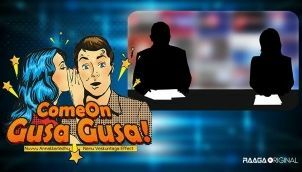 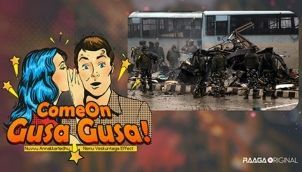 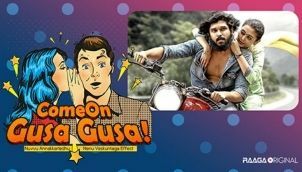 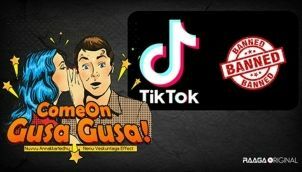 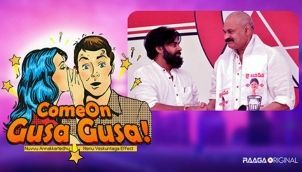 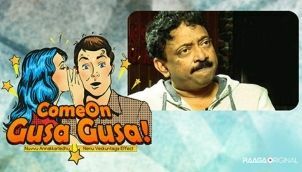 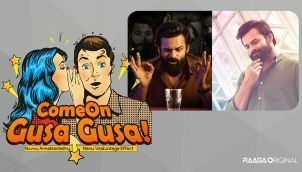 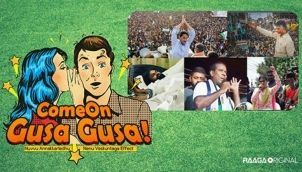 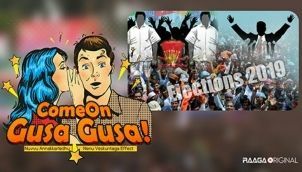 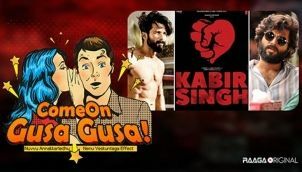 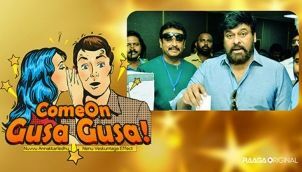 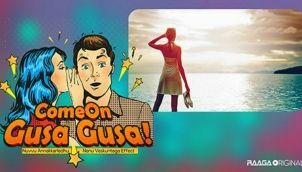 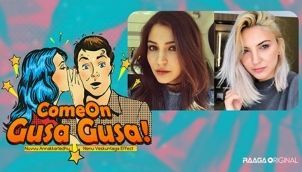 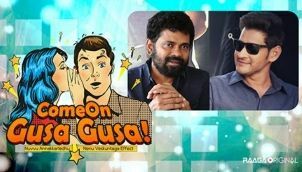 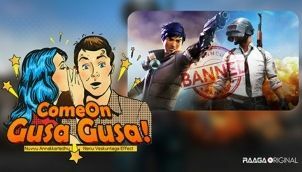 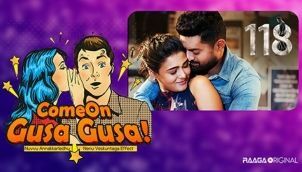 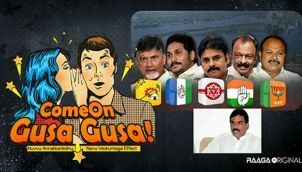 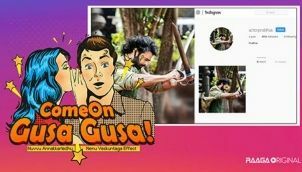 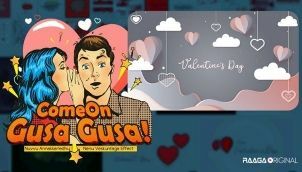 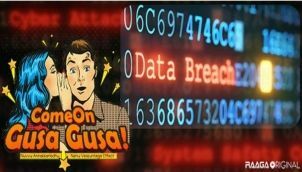 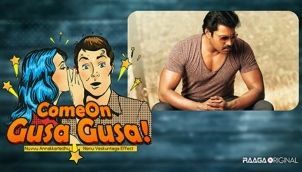 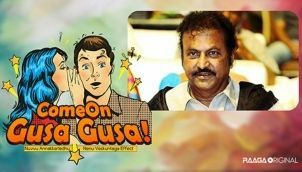 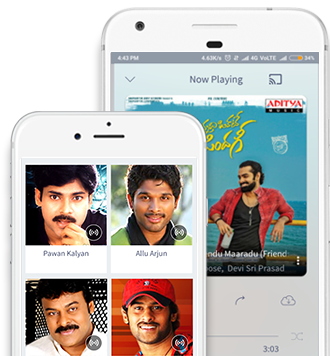 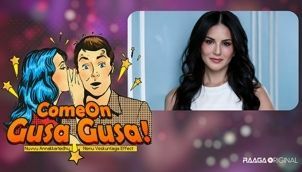 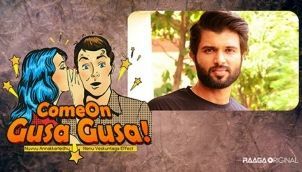 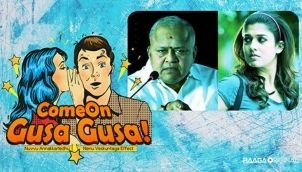 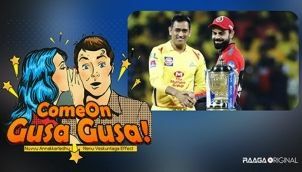 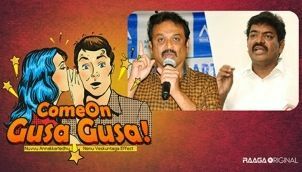 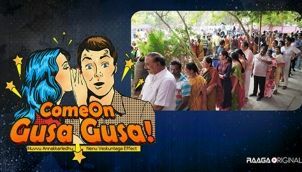 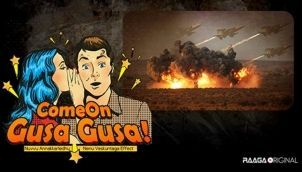 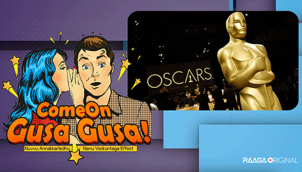 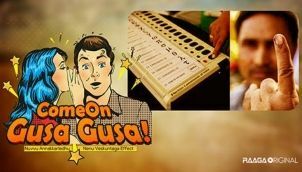 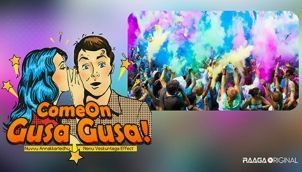 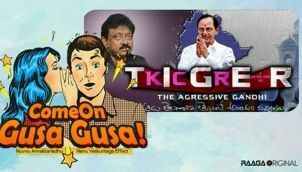 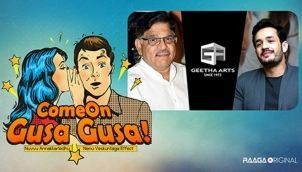 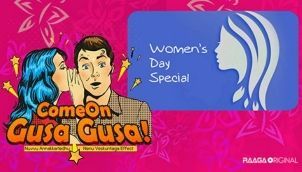 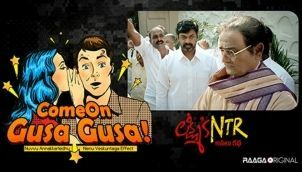 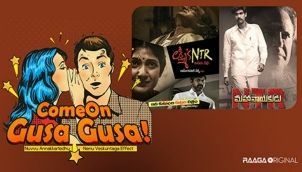 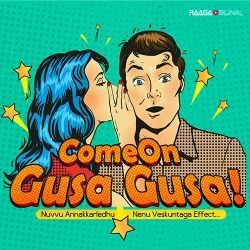 Arjun Reddy Remake- Varma being reshoot completely - Lets do Gusa gusa Baby!